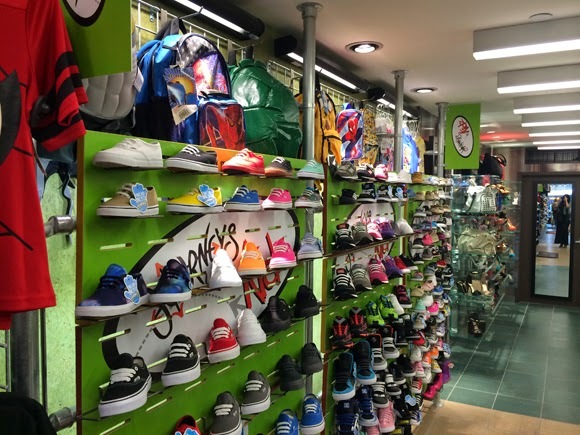 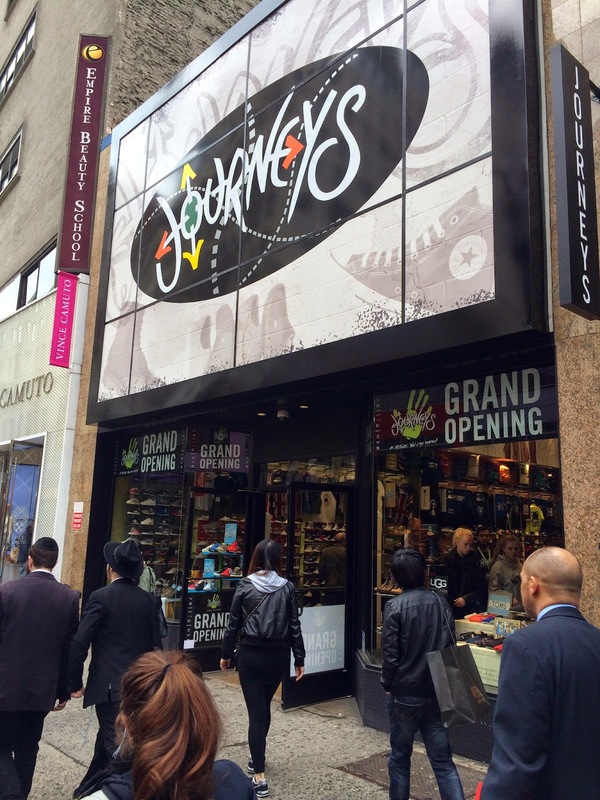 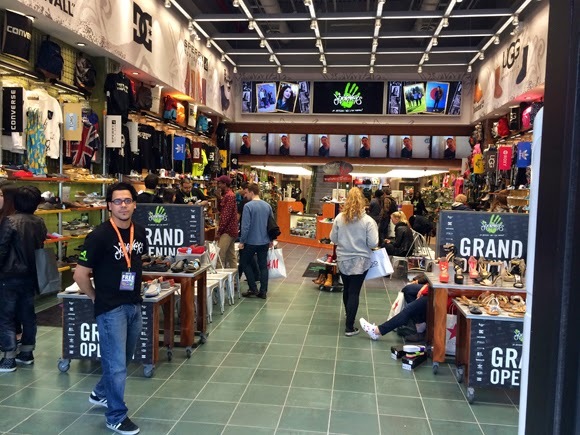 We're happy to say Journeys is now back on 34th Street with a new location between Fifth and Sixth Avenues. 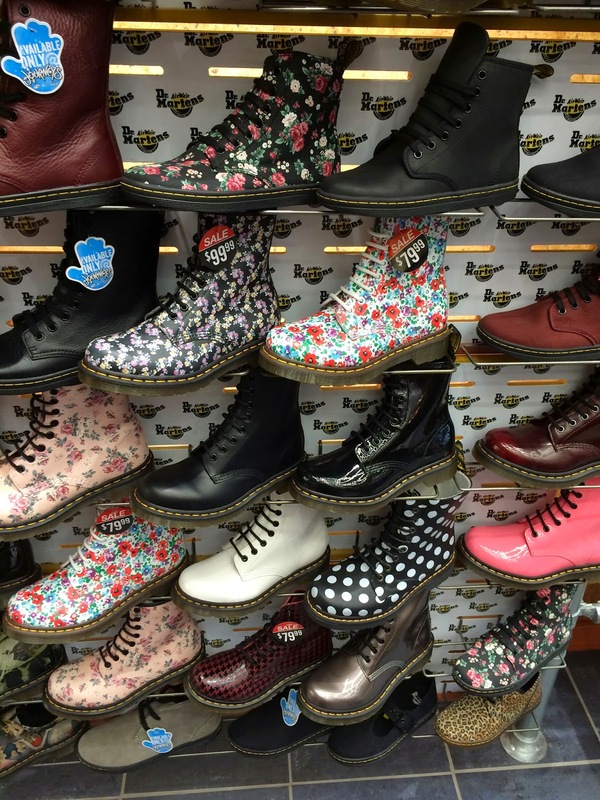 ...but the brand mix is much the same with Doc Martens, kicks from DC Shoes, addidas, and more, and casual shoes like Birkenstock, Toms, Sperry Topsiders, and UGG Australia. 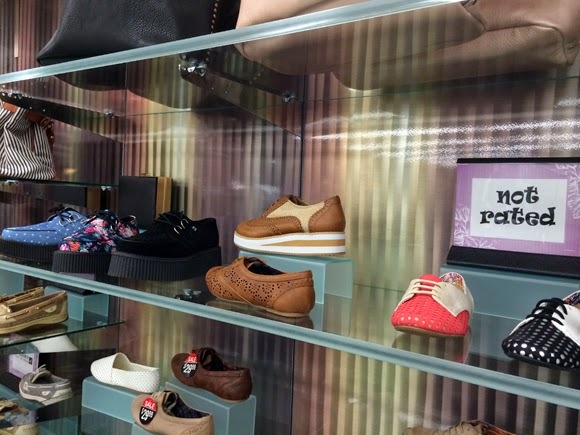 Also spotted: Journeys Shi collection, Kidz, and creepers in the back. 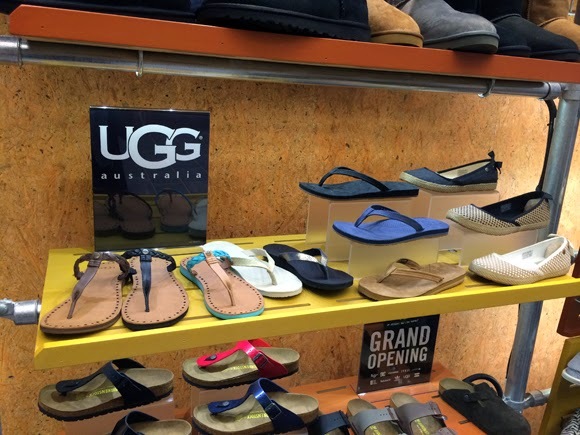 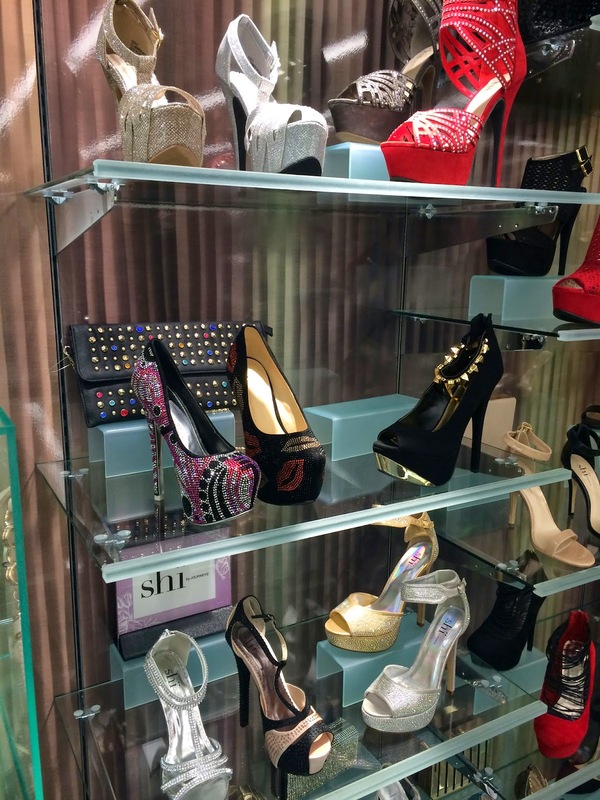 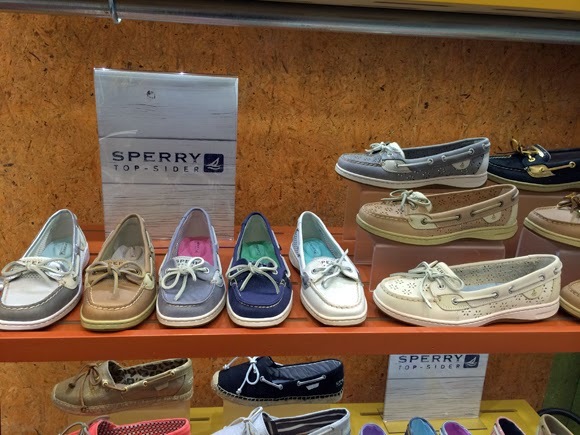 Pretty much great one-stop shopping for your shoe needs on 34th Street!